In India, so many beautiful and nature-bound amazing places are there which will attract every citizen of the world to visit them. 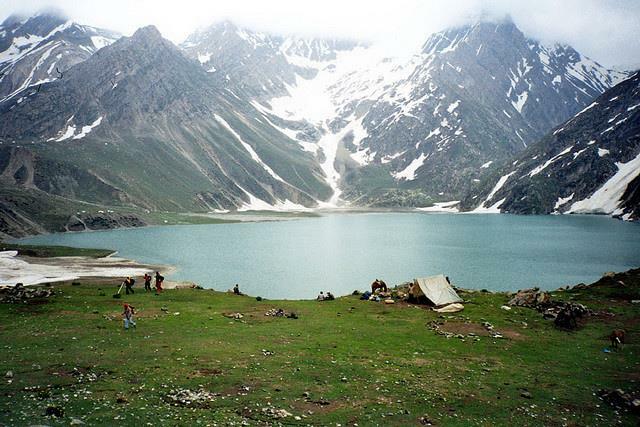 This article gives an account of such mesmerizing tourist places in Kashmir Valley. You will also know the most favourable and appropriate time to visit these tourist places and enjoy nature to its fullest extent. India is a country full of nature, a country with so many tourist destinations spread throughout the length and breadth of the country. These tourist destinations include devotional pilgrim places, cultural heritage places, monuments, places with natural abodes with waterfalls, sea-shores, hilly plains, summer resorts etc. People with different cultures, different food habits, different customs, and dressing etc. residing in those places makes the visitors feel that they are altogether in a different world. Kashmir valley is the place of the world where nature's beauty can be felt at its best. The traditional and cultural customs of Kashmir valley are quite different from most other places found in India. 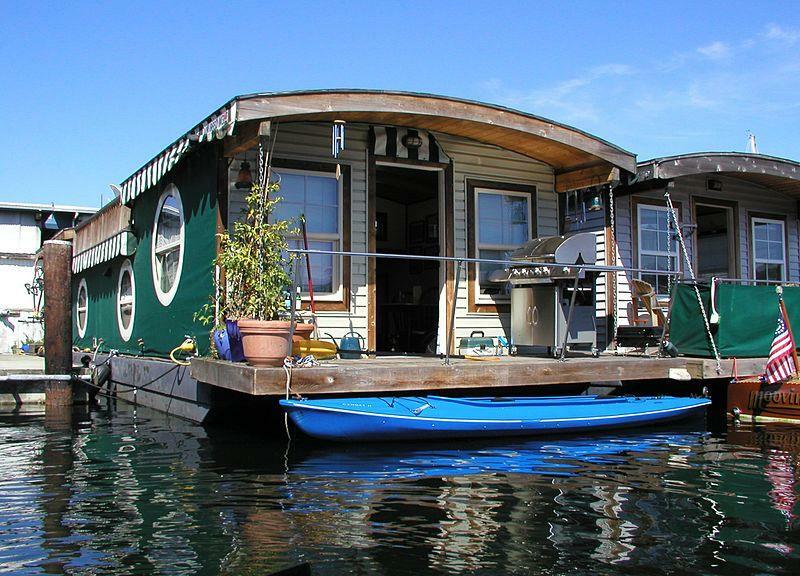 In Kashmir valley, one can see the beauty of the Himalayas and can enjoy the beautiful life-long experience of houseboat trip in the lake. Srinagar city is known to be a lake city bounded with green lush rice fields, rivers, lakes filled with green water blooms, lotus, and water lily plants along with houseboats. Shankaracharya Temple and Mughal Gardens are the other famous visiting places in Srinagar city. Sri Shankaracharya temple is situated at the top of a hill which is 1000 ft. above the city. This temple is known to be constructed some 2500 B.C. back here and actually, it is the place where Sri Shankaracharya used to reside at that time. From the top of the hill, one can have a beautiful panoramic view of the whole Srinagar city. Nishat Bagh (Garden of Pleasure) and Shalimar Bagh (Garden of Pleasure) are the two most attractive Mughal gardens one must visit. 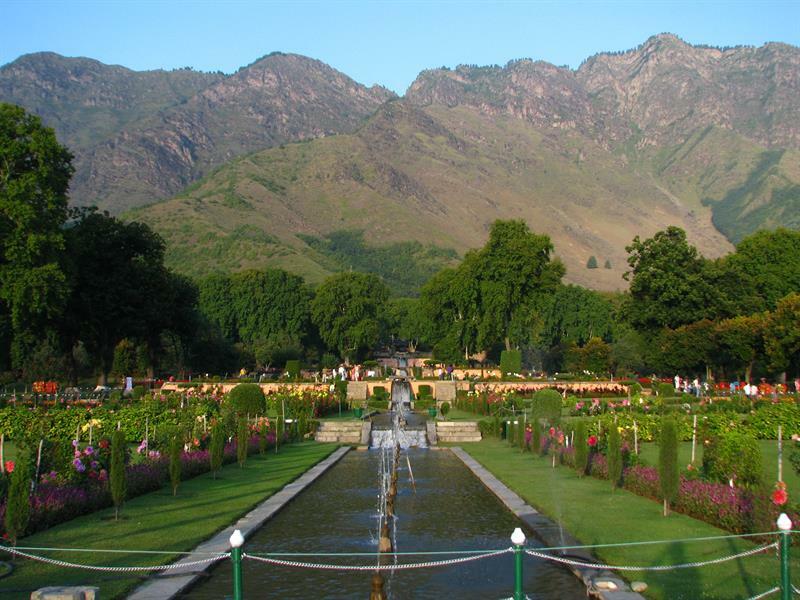 Nishat Bagh is the largest Mughal garden located on the banks of the most famous Dal-Lake. Shalimar Bagh is another Mughal garden developed by the Mughal emperor Jehangir for Empress Noorjahan in 1619 AD. These two gardens are filled with wide variety of brilliant flowering plants and for the visitors, it gives an impression that the flower beds are simply spread on acres of land. Gulmarg valley is situated 55 Km. away from Srinagar city. This valley is popularly known as Meadow of Gold. 'Gulmarg' means meadow of flowers. In summer season and spring seasons, the entire valley is brimming with beautiful different coloured flowers like bluebells, daisies etc. which together give a spectacular look to the valley. In the winter season, the valley prepares itself for winter sports and skating. 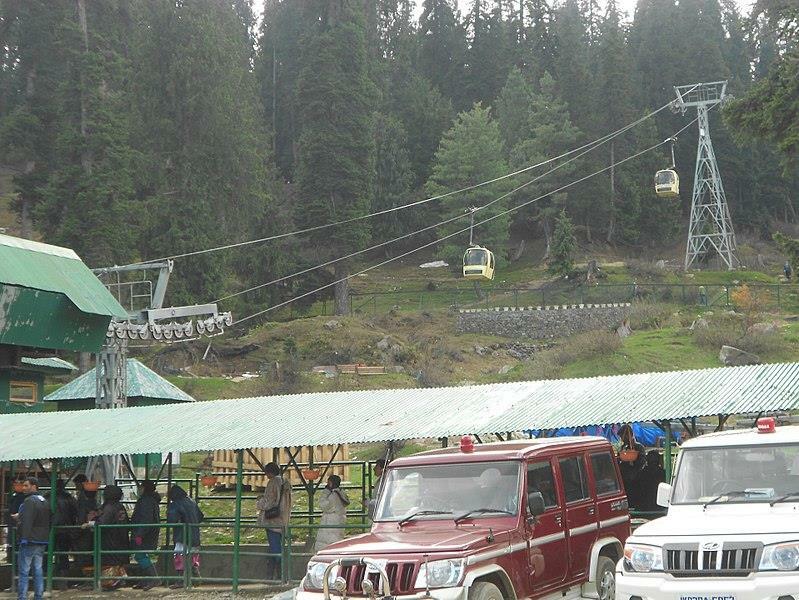 The Gulmarg valley visit provides you with an opportunity to experience the travel in a Cable Car which is locally known as Gondola (travel through ropeway). Gulmarg is also famous for possessing one of the world's highest green golf courses, with 18 holes along with a Clubhouse. Through a horse ride, one can also visit beautiful picturesque locations of Khilanmarg, Kangdori, and seven beautiful springs. The distance between Srinagar to Pahalgam is 98 Km. By surface route, it takes around 3 hours to reach Phalgam. Pahalgam is popularly known as the valley of Shepherds. This valley is situated 2,130 meters above the sea level. While you're moving from Srinagar to Pahalgam you can view the great scenic beauty of this valley. During this travel you can come across beautiful Saffron fields, paddy fields, pine forests, Awantipura ruins, river Lidder, Sheshnag lake, and natural countryside scenic beauty. If you are interested, you can enjoy adventure sports like River Rafting in river "Ladder:" Pahalgam is a most amazing place of Kashmir valley, where most of the times Bollywood shootings go on throughout the year. Just 29 Km. away from Srinagar, one can come across Awantipura ruins. 100 years old temple of Lord Shiva and Lord Vishnu can be seen here. This temple was built in the Ninth-century AD. Seshnag Lake is one of the most ancient pilgrimage centers of Hindu religion. Actually, this lake lies on the way to Amarnath Cave. In Hindu Mythology 'Seshnag' means the king of Snakes. People believe that King of Snakes-'Seshnag' reside even today in this lake. The stretch of this lake is around 1.1 Km. in length and 0.7 Km. in width. This lake freezes during the winter season. The best time to visit this lake is from June to September. If you want to see the mountain and scenic beauty of the valley you can opt for a horse ride. By staying at night in the hotel one can cover all the visiting spots at this place comfortably. The last part of this tour is visiting the holy shrine of Shri Mata Vaishno Devi. This temple is situated in Katra town which is 300 Km. away from Pahalgam. By surface travel, it takes 9 hours to reach from Pahalgam to Katra town. The actual place of the shrine is situated 13 Km. away from Katra town and one can reach here by foot through a well-laid footpath. Elderly persons can hire a pony or Palanquins or even helicopter service to reach this destination. Shri Mata Vaishno Devi Ji is known to be the holiest Goddess who fulfils everyone's wishes whatever they asked her. After the visit of the holy shrine, one can reach Jammu Railway station or Airport within an hour through surface transport. In January and February months much snowy and cold conditions prevail in Kashmir valley. So people who are interested in Skating sports/ events and also who like snowy conditions can visit this valley at this time. From March to June months, the climate will be somewhat balanced and so most families wish to spend and enjoy their time here during this period. September to October months duration is the best to view the beauty of Kashmir valley. The climate is also convenient for bike riding in Leh-Laddak roadway.